Imóveis para compra em Orlando. 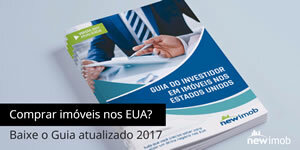 As melhores opções de investimento nos Estados Unidos você encontra na Newimob. A diamond in the rough needs work and your creative vision. 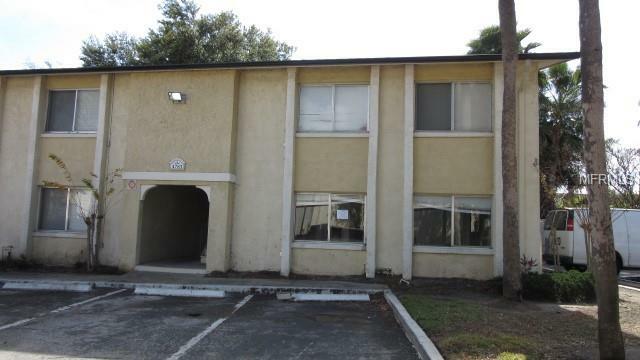 This 2 bedroom 2 bath condo is convenient to all the nearby theme parks, downtown Orlando, shopping and restaurants. Take a look today and see if this will be your new investment. Incredible Investment property, this is one of few that my client wants to sell. The return on investment (ROI) is 16% rarely see it this days. call me to discuss the actual exact income this property has. AWESOME!!! Efficiency for Sale!!! 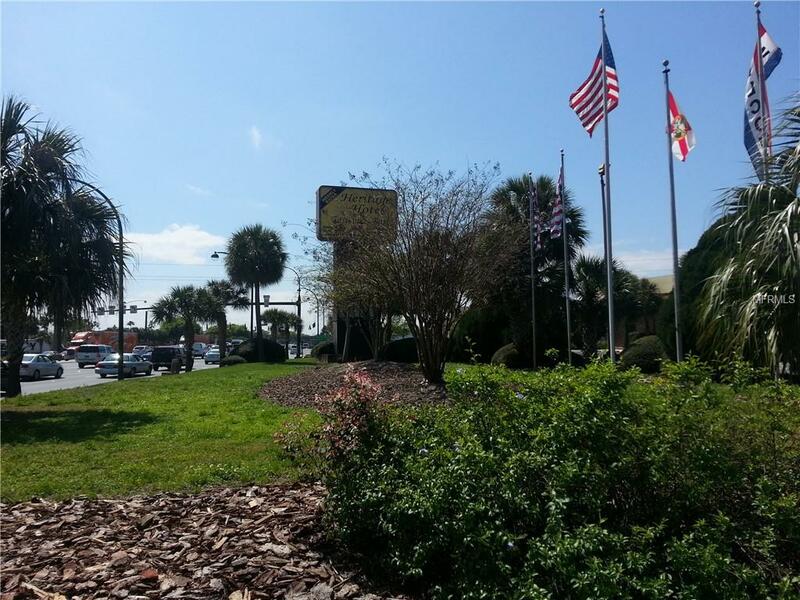 Located across the street from Florida Mall, shopping, restaurants, businesses, and all major roadways. Plenty of open parking. 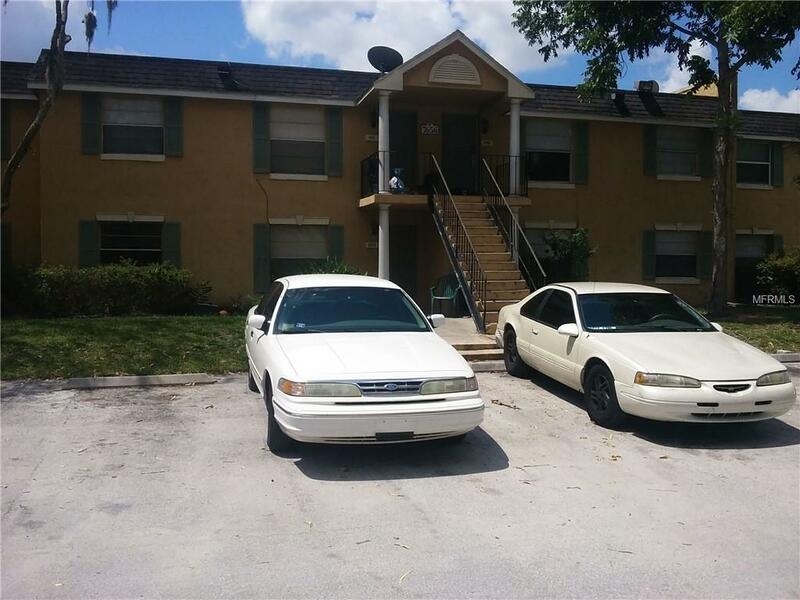 Ready to move in, water, basic cable and electric INCLUDED, laundry facilities on site. Excellent investment opportunity. Community association approval required. Available and ready today!!! Calling all investors. Great opportunity. 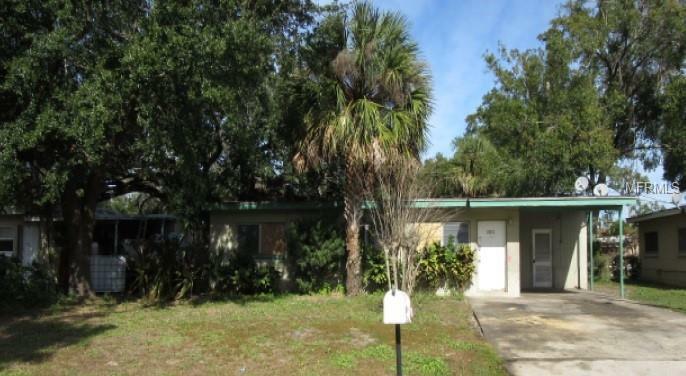 1 bedroom 1 bath single family home that&apos;s centrally located, close to major highway & downtown. 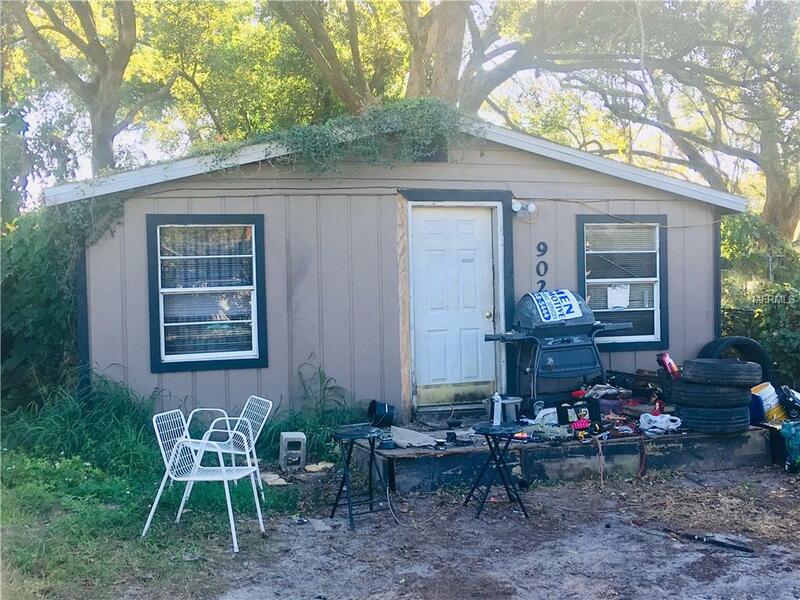 This is an incredible investors opportunity, the listing is for one property but up to 10 units can be negotiated, total return on investment 16% properties rents very fast. CONTRACTOR or HANDYMAN SPECIAL. Property had fire damage in both bedrooms. Will need a good amount of TLC to make it livable again. 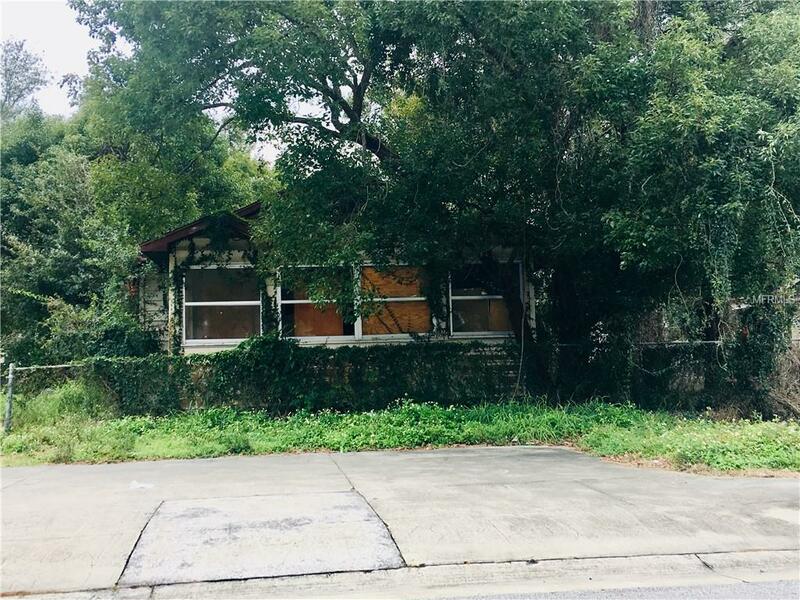 Rewiring (permit required), painting and sheetrock work, but the price has been considered to be right according to the condition, however bring your best offer. 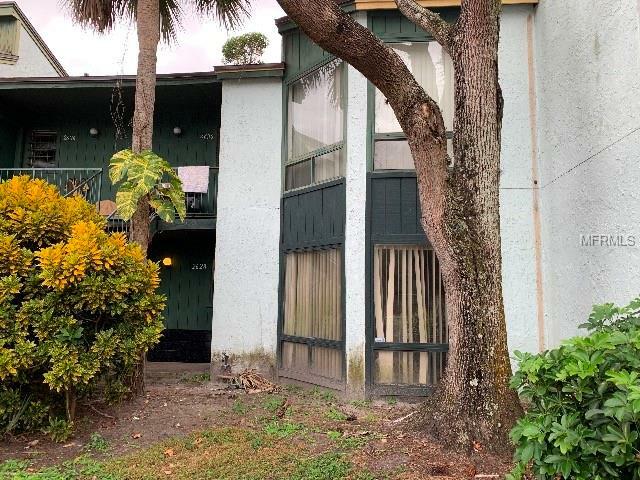 Currently this condo, once repaired and in move in condition, will rent on the area for $900, good cap return after fire repairs, HOA fees and taxes. Quick close, in 2 weeks after contract executed. Handyman Special! Rehab needed. 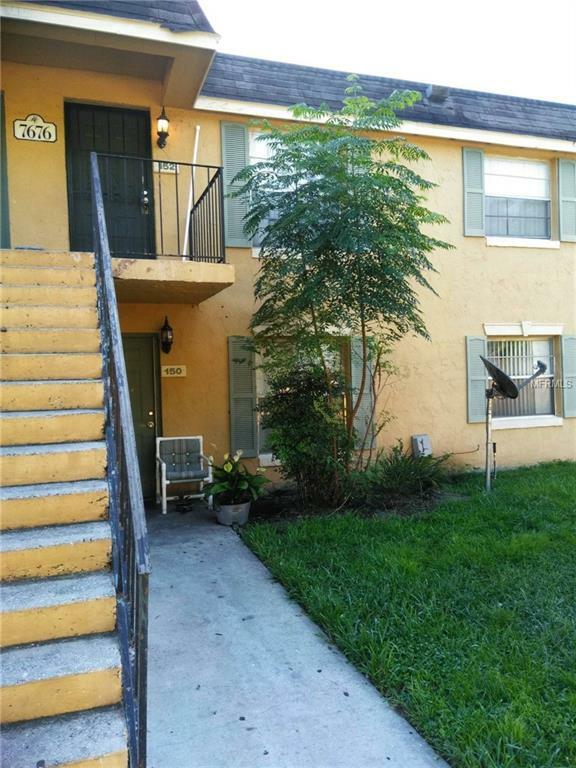 This is a great investment home in a desirable rental area. 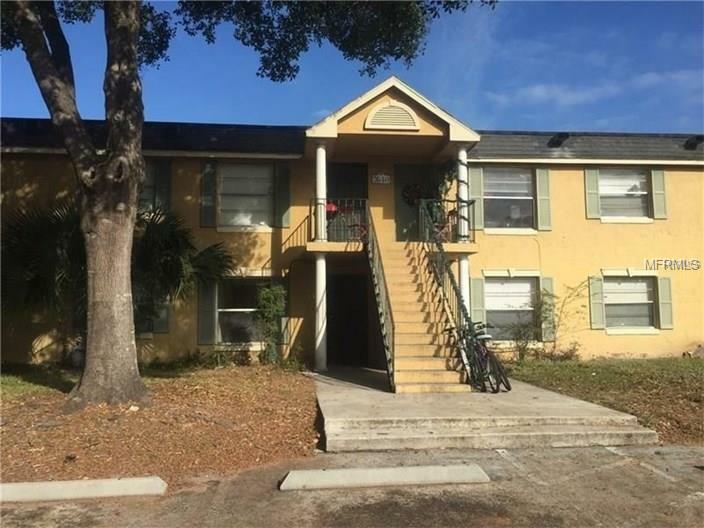 Centrally located nearby Downtown Orlando Redevelopment area, Major Highways, Themes Parks Attraction, Malls, Restaurants, Banks, Hotels and so much more!! 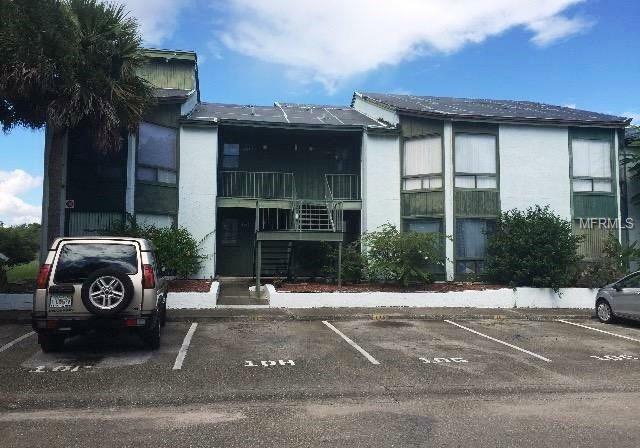 Tenant occupied, can be a turnkey investment! Listing agent is available to provide property management service to new owner if desired. Note: a professional Receiver is in charge of decision making for the Condominium Association, and a professional community management company is in place for the Administration of the Association. Great investment opportunity. 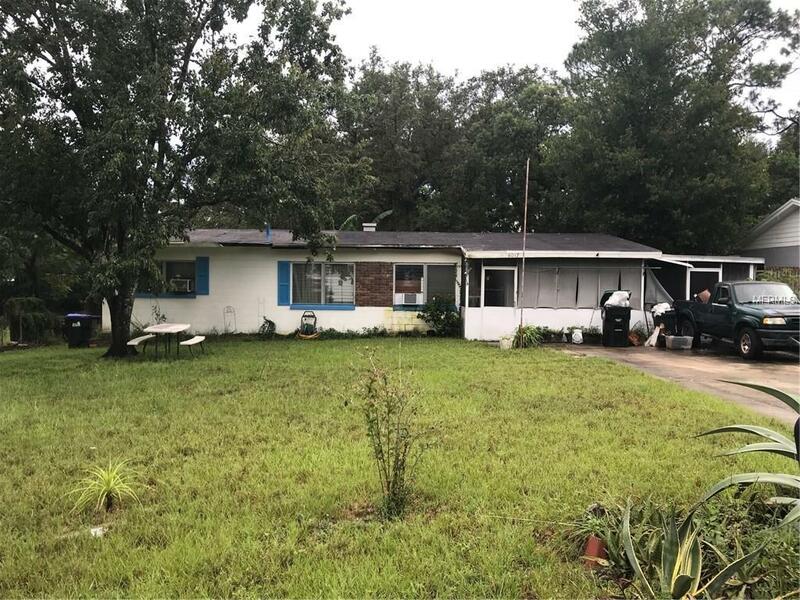 This home has 2 bedrooms 1 bathroom and carport. Tile throughout and lanai. Approximately 6098 square foot lot and approximately 864 living area. Home needs some updating and repair. Come see if this will be your next investment. PERFECT ADDITION to your portfolio to close the year. GROUND floor, OPEN CONCEPT. LOTS of NATURAL LIGHT with ceiling to floor windows. IDEAL LOCATION with easy access to public transportation and major employers in the area. COMMUNITY POOL, Clubhouse. NEW ROOF on this building less than a month ago. CALL to SEE TODAY before it is GONE. 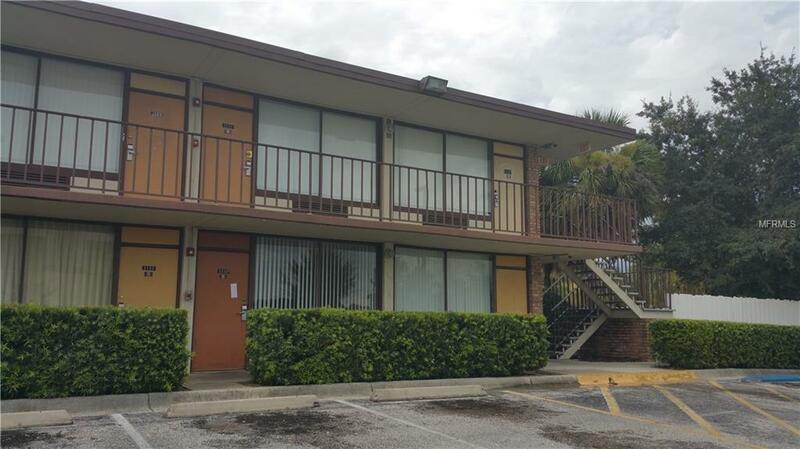 Lemon Tree is an excellent community, EACH resident MUST go through the criminal background check process/credit check process through the management company (Premier Management, Lake Mary,) as well as an interview prior to moving in. Buyers must do the same (if overseas, a phone interview may work.) CASH only. 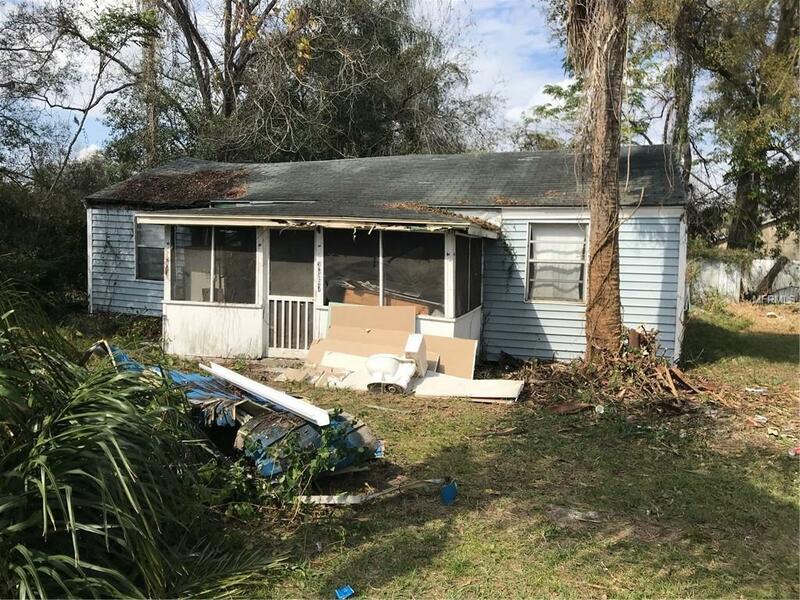 Unique fixer upper property with lots of potential! 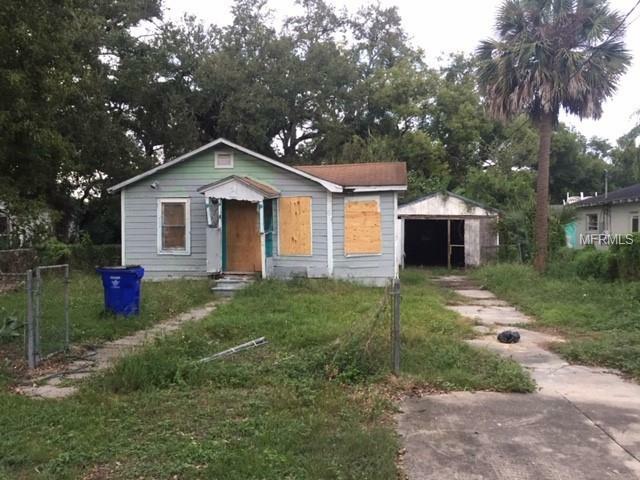 Spacious 1/1 home with private fenced back area just off kitchen. 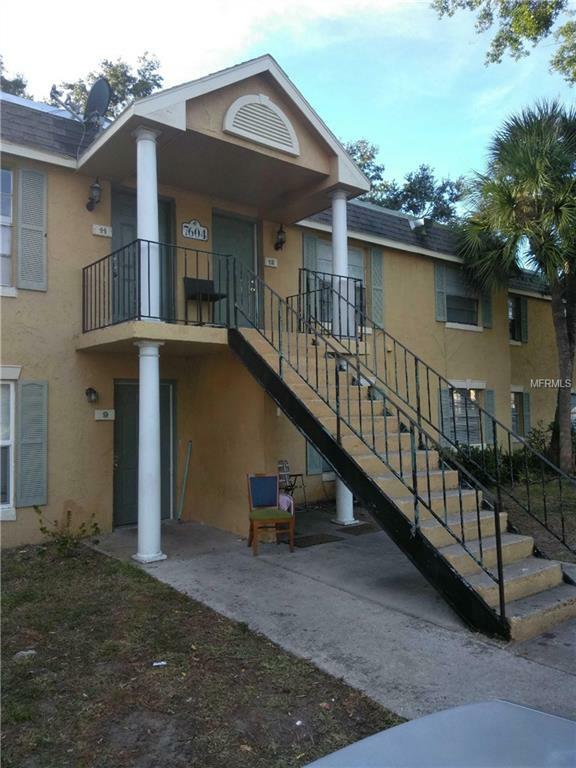 Conveniently located near bus stop and close to major roads and highways that provide convenient access to the parks, downtown Orlando, Millenia Mall, and plenty of dining options! Don&apos;t miss out! 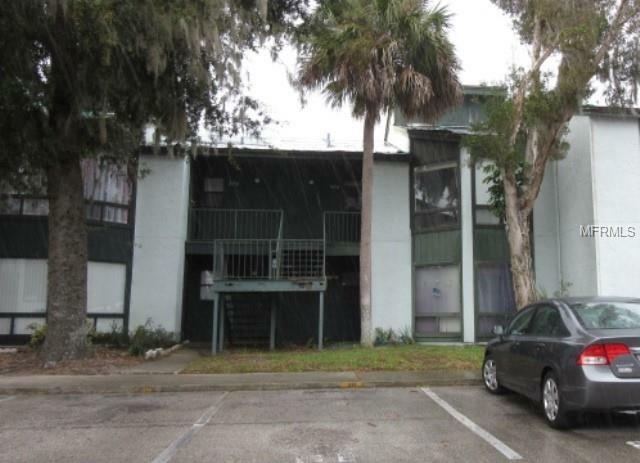 See this condo today! 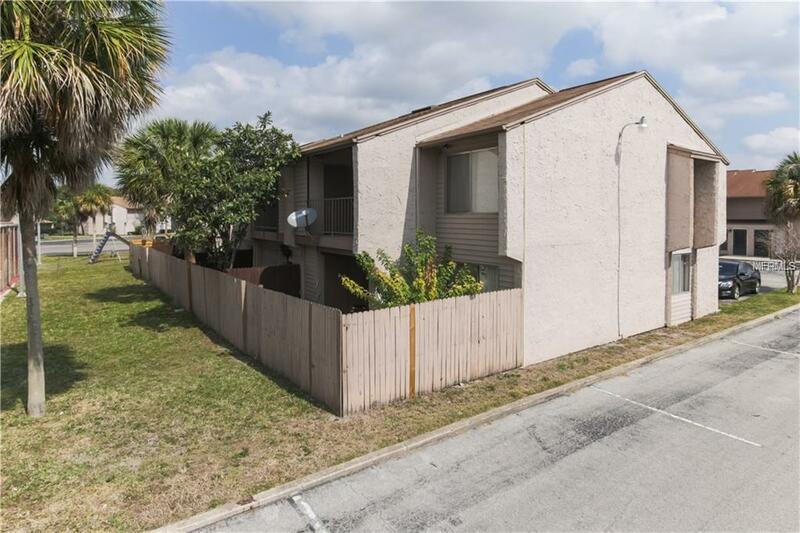 Come check out this condo and see if this will be your new investment. Features include 1 bedroom, 1 bath, good sized kitchen and private patio. It will need some refreshing and flooring but is a great option. The community offers, pool, clubhouse, fitness and tennis. Convenient to shopping and restaurants. 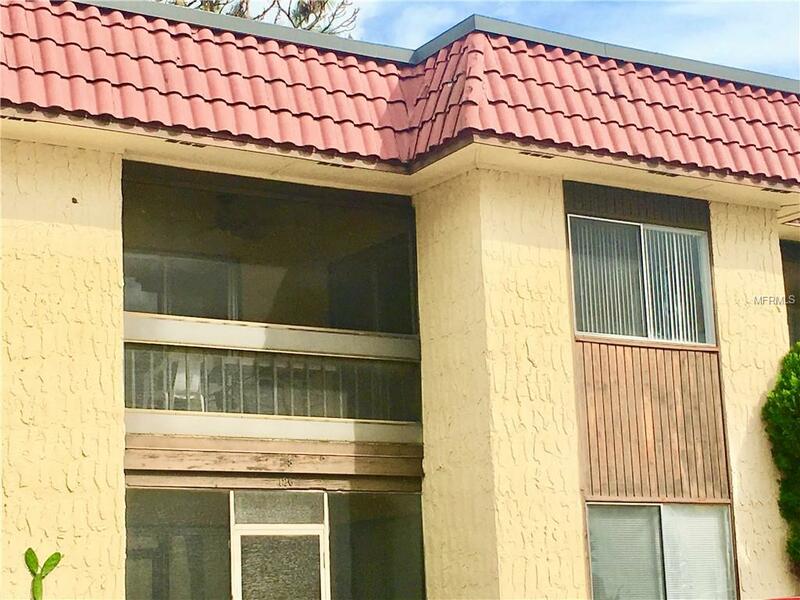 This condo features 1 bedrooms, 1 baths open sunny tiled great room and good sized kitchen with plenty of cabinet and counter space. It will require some work to meet your needs but is a great option. 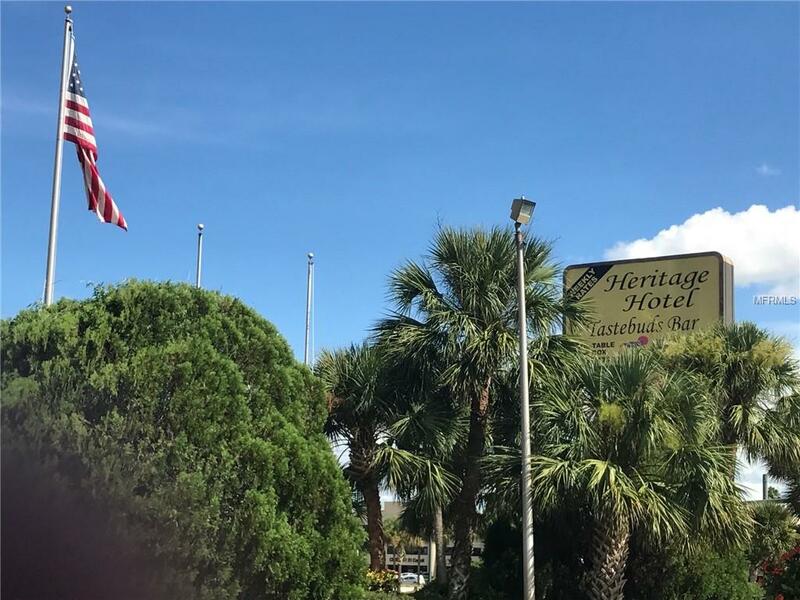 Centrally located to all the nearby amenities, shopping, restaurants, medical, I-75 and a convenient drive to the beaches. 1/1 ready for you! This gated community offers a swimming pool, on site laundry facilities, shuffleboard and tennis courts.